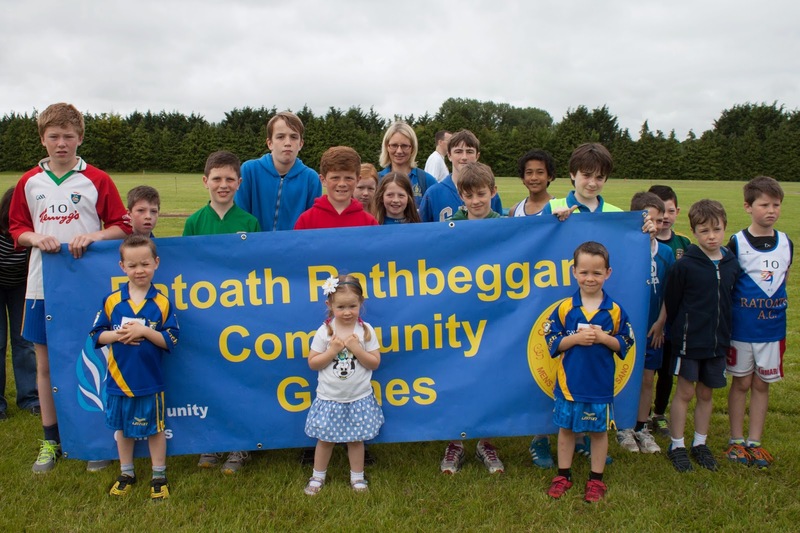 The Meath Community Games Athletics Finals took place last Saturday at Cushinstown, the weather was warm and the rain held off which made for a great day of athletics and a good turnout from all areas. We had 29 girls and 22 boys competing from the Parish, plus a number of our club members competing from neighbouring areas. There were some very impressive performances on the day resulting in 10 Gold, 7 Silver and 15 Bronze medals in the individual events. We were also very strong in the sprint relays winning 6 Gold and 3 Silver from the nine competitions entered. Congratulations to all athletes who have qualified for the National Finals in Athlone on August 23-24th.